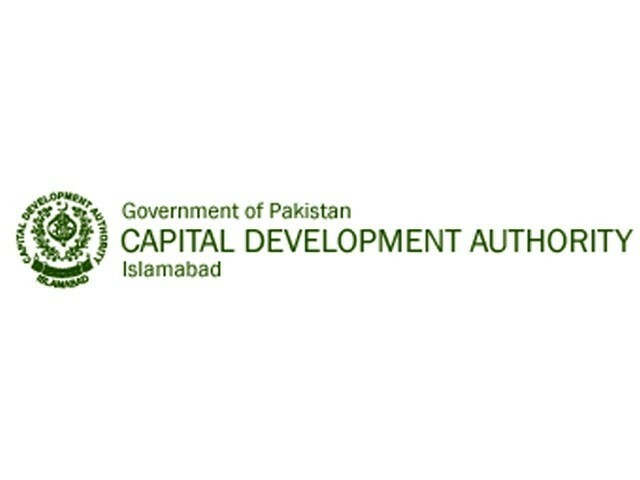 ISLAMABAD ��The misuse and violation of terms and conditions of agro-farms� allotment is much higher than what the Capital Development Authority (CDA) claims, says a survey report. The Supreme Court had ordered the CDA to conduct the survey to determine the violations. So far, the CDA has completed a survey of about 278 agro-farms which found that only 124 meet the criteria for allotment, while 106 plots comply partially and 38 are �undeveloped�. The Islamabad Land Disposal Regulation 2005 is the set of rules for disposal of farms and other agriculture plots planned by the authority. Initially, such plots were meant for the rehabilitation of people affected by development work in the region, but later, the authority began disposal of plots through open auction. An agro-farm plot is given to the affected people of Islamabad against 100 kanals of their cultivable land following the fulfilment of other legalities. An allotment scrutiny committee, headed by the Estate Member and also comprising the Finance and Planning members, the directors for Land and Regional Planning, the CDA deputy commissioner, and the CDA legal adviser, approves the case of allotment before it is sent to the CDA Board for final approval. So far, out of the 504 allotted agro plots, 332 have been disposed of through open auction, while the other 172 have been allotted to the affected people of Islamabad against their land. Initially, a plot is leased out for 33 years, extendable by two terms to 99 years. An allottee provides annual ground rent amounting to Rs4,500 per acre per annum. Initially, the covered area within the premises of an agro-farm was 2,500 square feet. The covered area was treated as the residence of the farm manager. On September 4, 1995, the covered area was enhanced to 5,000 square feet, and on September 23, 2004 it was revised, once again, and scaled up to 7,700 square feet. The amendment to enhance the covered area greatly benefitted wealthier farm owners, and on December 14, 2004, it was extended up to 10,000 square feet, while violation of up to 2,500 square feet can be regularised after paying a fine of Rs500 per square foot. The maximum number of storeys was also enhanced from one to two floors plus one basement level. Amazingly, despite the fact the covered area kept being enhanced, there are still over two dozen cases of farms with oversized houses on them. The owners of poultry farms are supposed to produce 4,500 broilers per month and 5,000 eggs per day, while vegetable farms must ensure 80 per cent of the farm is being used for intensive vegetable farming. After taking possession of the farmhouse, the owner is required to meet 50 per cent of the production requirements within a year, while the entire project has to be brought up to code within three years. In the case of Orchard Scheme, the owner is required to complete 50 percent of the plantation within two months and the entire project within two years. The ratio of plantation cannot be less than 70 trees per acre.